For Alembique Work & and Playshop, please click here or see below. 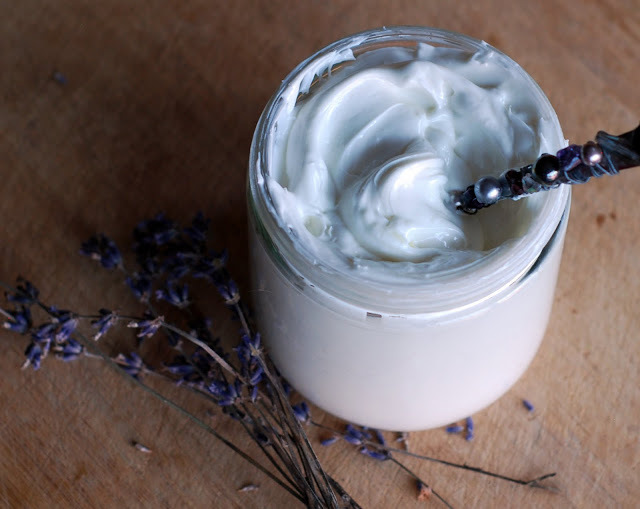 Creams and lotions are among the most challenging healing concoctions to make yourself and among the priciest things to buy from cosmetic corporations. And no matter how much you spend, they are seldom truly all-natural and petrochemical-free. This is why learning how to make all-natural emulsions is key to freedom from toxins and corporate marketing hype. Liberate yourself by learning the art of emulsification. Once mastered, you will be free of more expensive and health-damaging petrochemical products than you can shake an oil refinery at! 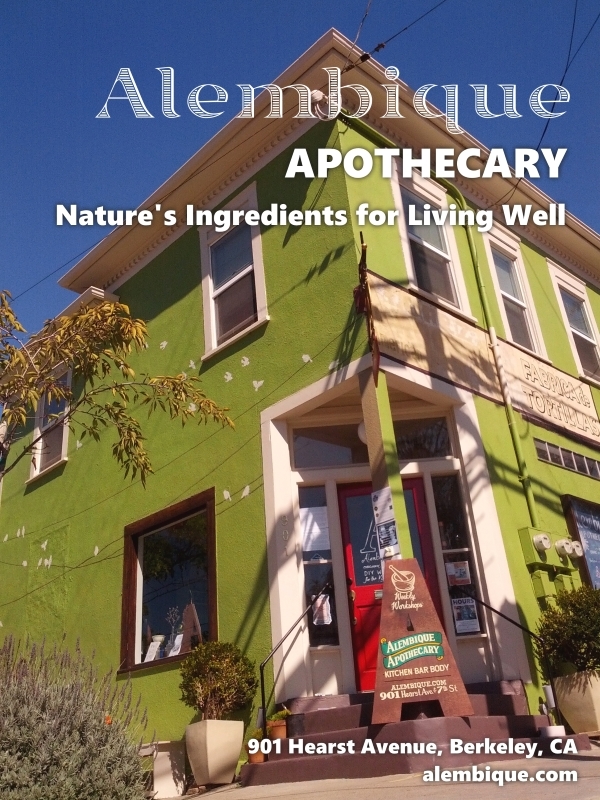 We will make Alembique’s luscious, all-natural, skin healing eye and face cream with food-grade and organic ingredients: argan, fresh infused calendula, comfrey and arnica oils, steam-distilled essential oils of helichrysum italicum, coriander, lavender, ylang ylang and vanilla, with cold-pressed rosehip seed, carrot seed and blackcurrant seed oil, plus more antioxidant, emollient and reparative ingredients that you will adore and that will adore your skin right back. Enjoy Alembique “magic water” and organic refreshments as you pour your own hand-crafted cream. Return home with a whole jar of nourishing spring face cream, plus recipes and instructions to free you from having to buy another chemical cream or lotion. ♥ Instructor: Babak Nahid | Cost: $75/person by midnight tonight, $85 thereafter. Workshop participants receive 10% off of any purchase. 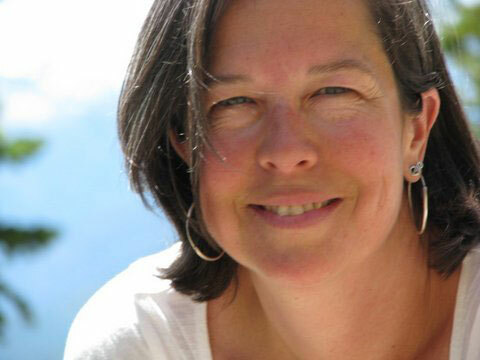 Sarah Holmes, clinical herbalist and teacher at Blue Otter School of Herbal Medicine and host of public radio’s longest-running herbal program “The Herbal Highway,” will lead an in-depth conversation on the relationship between our bodies, plant energetics and sexuality. Sarah will touch on the physical, emotional and spiritual nexus of sexuality and the ways plants support, nourish and better connect us to our sensual lives. We will explore several plants and how to use them, along with practices that can enhance our sensual experience. We will also blend and enjoy a tea to aid us in connecting to our sensual lives and close with a meditation. ♥ Instructor: Sarah Holmes | Cost: $45/person by Thu April 18, $55 thereafter. Workshop participants receive 10% off of any purchase. Inspired by the tiny neighborhood alley bars of Barcelona, Paris and Lisbon, Alembique has launched Berkeley’s first Adults-Only Botanical Speakeasy. 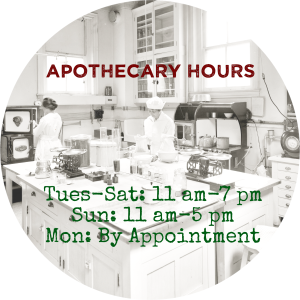 Enjoy your local apothecary in a brand new way. Here, you travel to another time and place, where your senses are awake and aglow…so bring a friend or find a new one here. Discover the liquid magic of individually hand-crafted botanical cocktails that tickle your senses with plant smoke, aromatic herbs, fresh fruit, shrubs, distillates, home-made syrups, and a few drops of potent tincture that will lift your spirit and tickle your imagination. These are phyto-chemical cordials we call “Tincturetails,” with plants like kava, hops, rose, mugwort, passionflower, cinnamon, cacao and schisandra. Tincturetails and their exceedingly cordial relatives will surprise your palate and caress your senses without ever depressing your neurons–so you can go to work fresh as a spring daisy the next day. 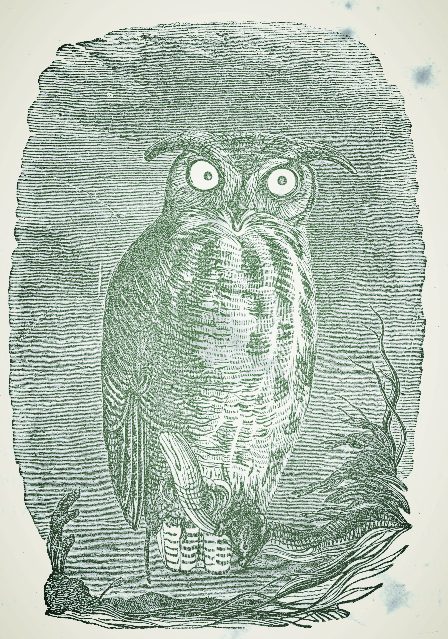 Some concoctions may, however, open you up to interesting dreams. As you wait for your individuallty crafted tincturetail extravaganza, feast on delicious snacks, enjoy warm conversation with your fellow speakeasy patrons and flow with the funky music. Each ticket includes four hand-made-before-your-eyes botanical tincturetails and all the fun, refreshments and music you can consume in the pre-wee hours (additional tincturetails are available for sale). Come dressed up like a peacock, a princess or just in your pj’s, but please bring your curious mind, your beautiful soul and your capacity for love! 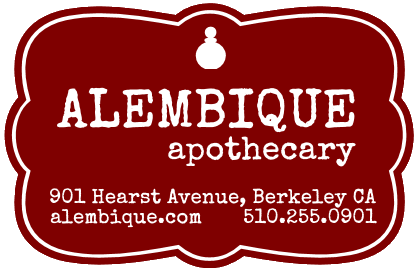 There will be a drawing for a $20 gift Alembique gift certificate between 8:30 and 9 PM. ♥ Cost: $26/person if purchased by Thu May 2, $32 thereafter. Workshop participants receive 10% off of most purchases. Please note new date: Sunday May 26, 2019. 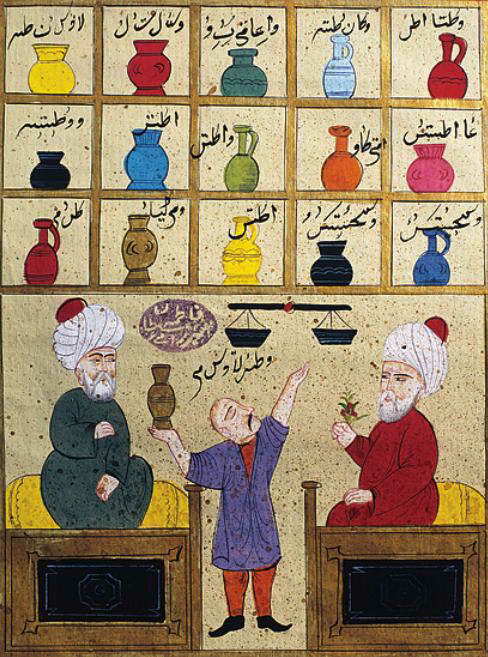 From the early modern period to the late nineteenth century, western pharmacopia listed hundreds of botanical distillates as among its safest, most effective remedies. 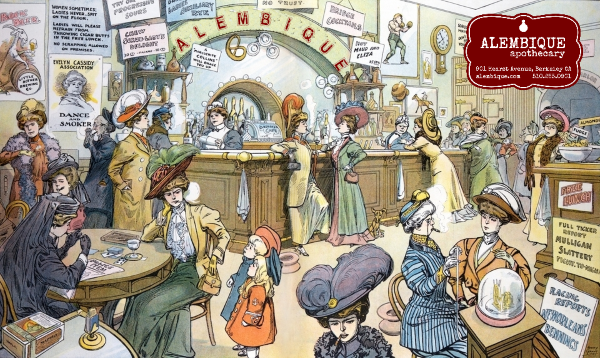 By the turn of the twentieth century with the advent of medical industrialization, distillates had been excised and replaced with far more proftable and proprietary pills, powders and even essential oils. In this workshop we will demonstrate the distillation of fresh and dried medicinal plants and explore the history of their use for healing. A multimedia presentation of our fieldtrip to one of the world’s oldest rose producing regions will showcase traditional Iranian rose distillation methods. Together with firing up our lab and copper still, we will show you how make your own distillates using everyday kitchen equipment. Enjoy delicious refreshments, tea and “magic water” and return home with a basic understanding of the distillation process and a bottle of distilled plant water you may drink and use topically for better health. 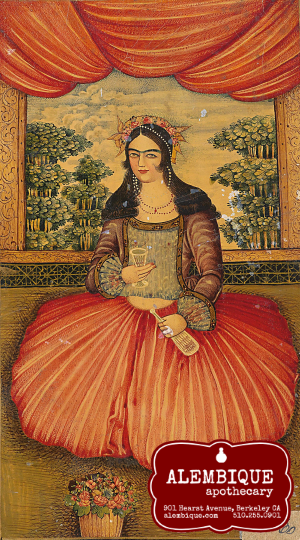 ♥ Instructor: Babak Nahid | Cost: $75/person if purchased by Sun May 19, $85 thereafter. Workshop participants receive 10% off of any purchase. 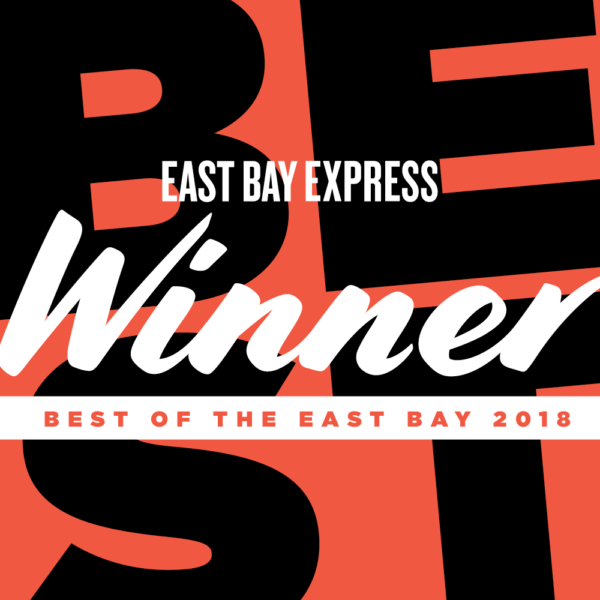 in ” “BEST OF THE EAST BAY“. 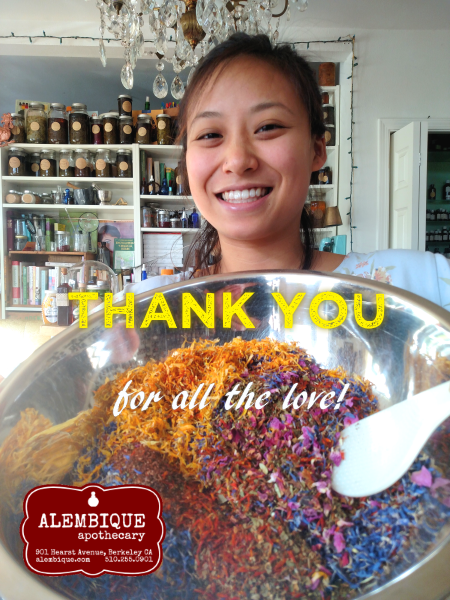 Thanks for appreciating our efforts as a loving community to build intimate, sustainable, enriching and radical relationships with people, plants and the earth as we practice diverse modes of daily resistance. Did you know we reserve Mondays for face-to-face private consultations on everything under the ever-changing sky, from creating a custom plant medicine cabinet at home to building your own bespoke natural perfumes? A Monday afternoon at Alembique may be just enough sanctuary to keep you smiling all week. Email us for a how to reserve a private Alembique experience. A Gift Like No Other! Pre-order your unique and heavenly organic gifts for your kitchen, skin and hair, body and health. Email us in advance with your specific needs and we will respond with suggestions that you and/or your gifted one will love. 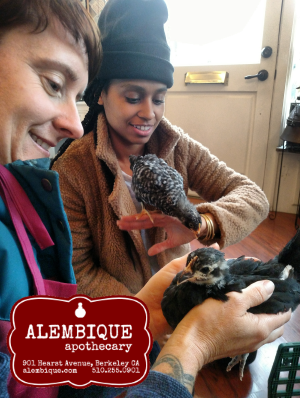 Offer the wonderful all-natural healing experience of Alembique Apothecary to someone you care about. Email us with your full name, the gift amount, full name name of recipient, recipient’s address, any message and we will mail or email a paper or pdf gift certificate to the lucky recipient of your choice. The certificate, valid for 6 months, can be used for products and workshops and includes a 10% discount offer on purchases of herbs, teas and spices. Alembique Raw Rooftop Honey is completely cold-extracted and and best used uncooked to optimize its benefits for allergies, colds and flu, laryngitis, wounds and eczema. By law, raw honey can be heated to a maximum of 118 degrees Fahrenheit to fully extract the honey from the comb. Since we use every bit of the hive to make salve and creams, we solely cold-rextract at ambient temperature, thus fully conserving the hive’s healing energy and its enzymes,anti-oxidants, as well as its anti-inflammatory and anti-microbial properties. Our honey is seasonal and extracted in extremely limited quantities, with buckets of gratitude and humility to the magical bees who create it. If you see it on our shelves, grab some! 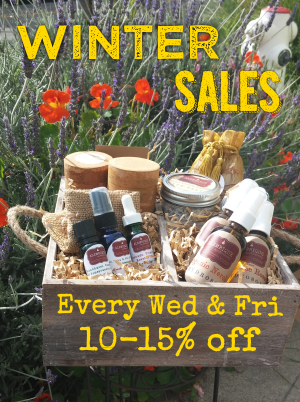 You utterly love the Rose Immortelle, Royal Primrose and St. John’s Wort face cremes, or the miraculous Berry Beautiful Serum, or simply must get yourself and loved ones a whole lb of the Kashan Rose and Cardamom Breakfast tea…if you have signed up on our community book, you will receive a lovely discount to go with your purchase every Wednesday and Friday. Just remember to ask! Steam-distilled rare Rose & Jasmine Oils Wild-crafted and traditionally steam-distilled, from small village farms. Organic Aromatic Distillates (the embodiment of the maxim “only wear on your skin what you can drink!”) including healing distillates of chamomile, comfrey, dandelion, sage, jasmine, peppermint, mullein and helichrysum. Fresh Organic Tinctures including eleuthero, schisandra, yarrow and California poppy. Organic Medicated Oils including heal-all, frankincense, arnica, St. John’s Wort, witchhazel, comfrey, olive leaf, turmeric and rosemary. Healing Handcrafted Products including St. Rose and St. Jasmine Healing Perfume Balms, Sore Away Balm, and Cardamom, Avocado & Shea Body Butter. World’s Best Face and Eye Creams including St. John’s Wort Luscious Face Cream, Royal Primrose Face Cream, and Amarys Rose Eye & Face Creme. World’s Best Oral Health Toothpowder with white oak bark, pomegranate peel, propolis and spirulina. World’s Best Ingredients including the highest grade of Persian saffron, rose buds, organic red and green rooibos, honeybush, helichrysum, reishi, and freshly harvested Wakame and Kobu from Bolinas. Gorgeous Palm-oil free Handmade Soap Bars that cleanse and heal. Freshly Picked-to-order Organic Herbs and Roots from our family of local organic farms including calendula, English thyme, Greek Mountain Tea, lavender, sage and milk thistle. Organic Tea Blends like Rose & Cardamom Breakfast Tea, Lovers’ Tea, Happy Skin & Liver, Breathe, Becalm and Sleeping Angel blends. 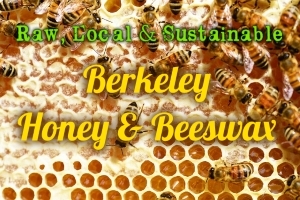 Raw Alembique Honey, possibly Berkeley’s best honey, a precious seasonal gift from our happy rooftop bees to you. You are a talented maker and DIYer of natural, healing products. Your salve, cream, lotion, toothpaste, deodorant, tincture or infusion is made with love and intelligence, so it rocks like no other. You love bees…perhaps you even keep them. You can’t get enough of learning about plants, care passionately about the planet, and never tire of helping your community explore natural healing and handcrafted products instead of petrochemical cocktails from petrochemical corporations. You are exceptionally dependable, patient, flexible, fun and compassionate. 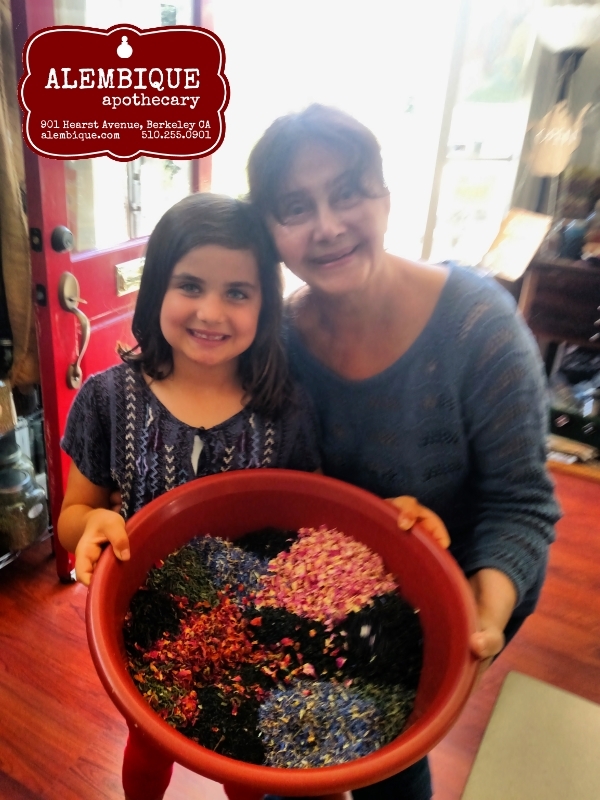 You may be a budding or experienced herbalist or simply a practiced maker who thrives in a small team environment and expects generous feedback. You are organized and tidy, can visualize serving as crew on a small boat, and often manage your and others’ choppy seas with a wicked sense of humor. 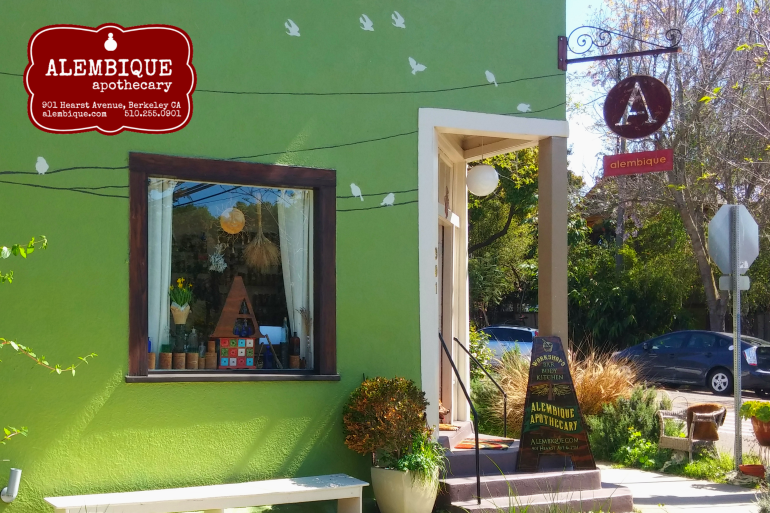 Apprentice for a minimum of 20 hours in one month and show us the right stuff, and we will discuss ways you can become part of the Alembique Apothecary experience. For details, email us a one-page statement explaining why you are the right candidate and a one-page resume. If qualified, we will contact you to set up a friendly chat. Copyright © 2019 alembique. All Rights Reserved. The Arcade Basic Theme by bavotasan.com.